I’ve been thinking a bit about how people find people online. 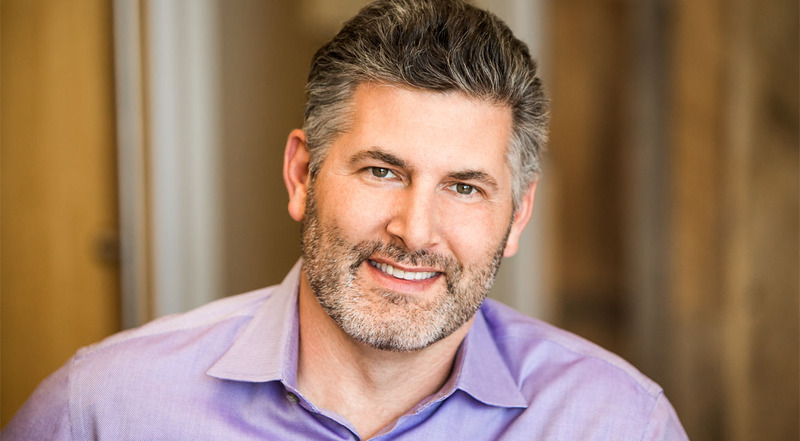 To sample, I tried three different services: Google, ZoomInfo, and LinkedIn. I wanted to get a sense of three different approaches to online people search. Let’s start with web search! Google doesn’t really focus on people as a first-class entity, so it basically just aggregates web pages based on its algorithms for content relevance. The results are pretty good… for me, at least. 4 of the top 5 links are actually my pages. The top two are this blog. The fourth is my old homepage at Stanford, and the fifth is my current personal home page. Of course, none of these pages would give you excellent data about me, really, but they all contain pointers to good, deep information. Next up, ZoomInfo, and the magic of web scraping & aggregation. 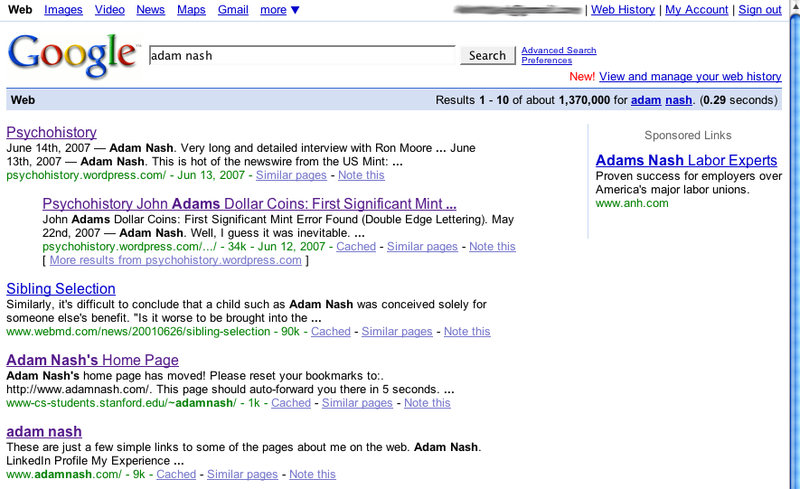 I did the search and was surprised to find 52 reconds for Adam Nash. Even more surprising, 6 of them look like they are pieces of my history, but in a mish-mash that combine strange pieces of data. In some cases, my data is mixed with someone elses. 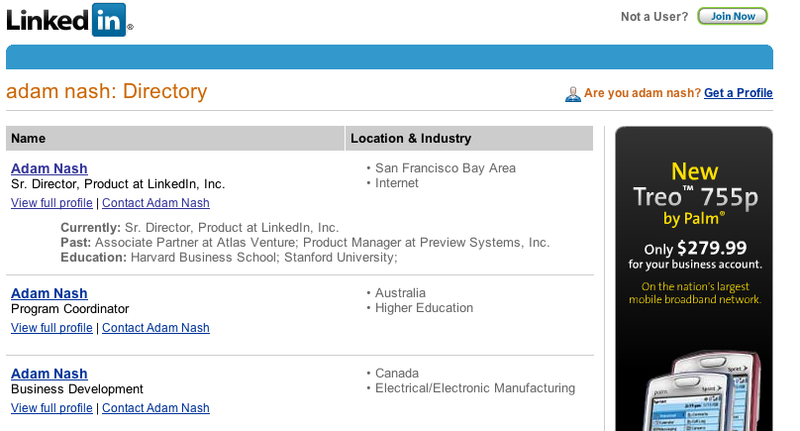 Here are the 6 versions of Adam Nash in ZoomInfo that I can verify should really be one version: me. What a mess. It’s not that the information there isn’t partially correct, it is (or was), and it’s interesting to see some of the articles scraped together. But the fragmentation is terrible, and I’m almost offended to see my picture on top of information for someone else. Certainly, anyone looking for me on ZoomInfo would have a very hard time figuring out who I was, or what I was doing with any accuracy. Ok, Ok, that’s cheating 🙂 But that’s close to what anyone in my broad network would see (over 1.4M members). The data is correct and up-to-date. The first link there is mine. Clean results, correct information. You can’t beat my public profile for accurate and relevant professional information. Not surprisingly, I think this indicates the strengths of the different mechanisms for finding people online today. Google, representing natural search, does a decent job focusing on existing content. 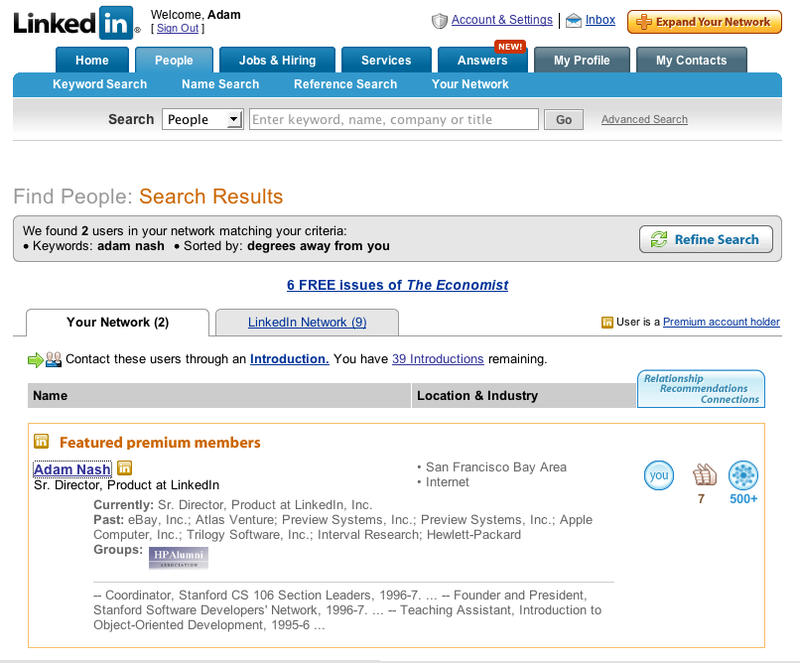 LinkedIn, representing user-generated content, does a fantastic job of accuracy and relevancy. 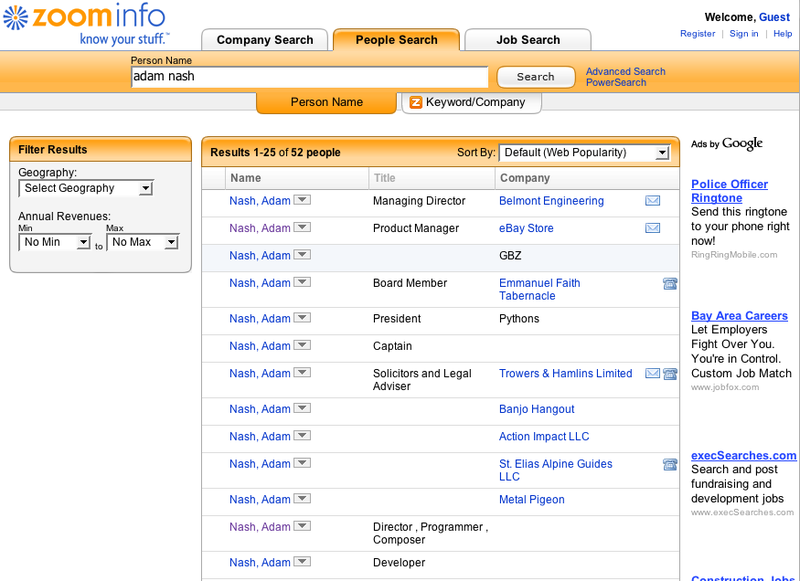 ZoomInfo, representing aggregated web scraping, seems to have a ways to go before it will a trustworthy directory.